As president and chief executive officer of the Project Management Institute (PMI), Sunil Prashara is the lead advocate for PMI’s global organization, serving more than three million professionals working in nearly every country of the world. His primary responsibility is to implement PMI’s global strategic plan. This plan includes expanding the PMI footprint globally, as well as digitizing PMI’s offerings and platforms to benefit its members and a variety of other stakeholders. The plan will also continue to enhance and advocate for the profession of project management. 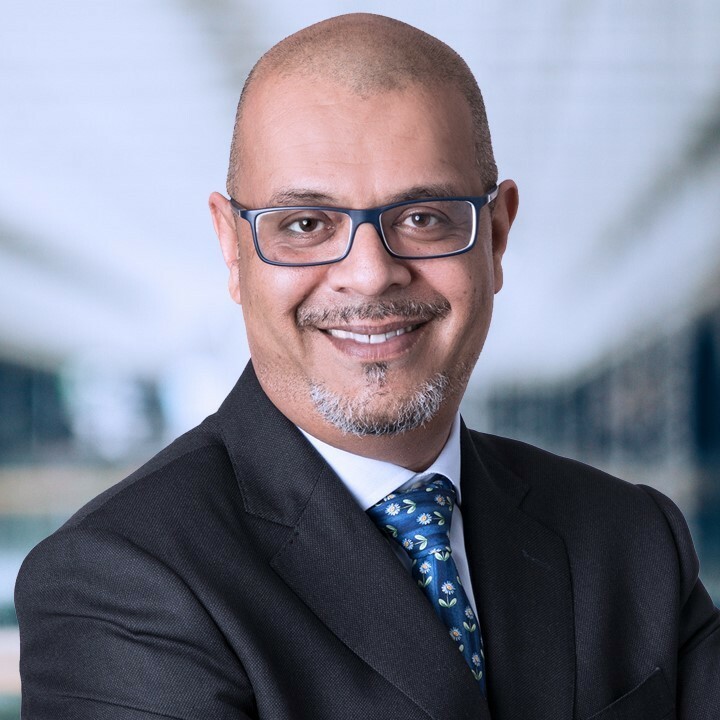 Sunil was named CEO of PMI in March of 2019. He brings more than three decades of valuable global leadership to PMI, with a solid track record of setting and delivering strategy, managing large scale transformation agendas, and meeting growth targets for international organizations. Prior to joining PMI, he served as CEO of i1too Ltd in the U.K., a sales accelerator for digital start-ups, which he founded in 2016 and grew internationally. He previously served as CEO of Expereo International, and also held numerous executive leadership positions throughout the information and communications technology and telecommunications industries. His extensive multi-functional, multi-cultural, multi-geography experience includes managing sales, operations and digital transformation for companies such as Vodafone, Nokia, Accenture, and Perot Systems (NTT). As a business executive, he has developed an appreciation for project management expertise and understands from an “outside-in” perspective on how PMI can expand its reach globally. Sunil speaks Punjabi and Hindi. He is a graduate of the University of London and resides in the U.K. with his wife Kavita and two sons Kamran and Raghav. He enjoys golf, boxing, martial arts and traveling.